Overwatch League, the first major global esports league with city-based teams, was designed to celebrate the best of the best in the hit Blizzard Entertainment title Overwatch. Our goal is to create the world’s premier esports league, where teams and players thrive for years to come. 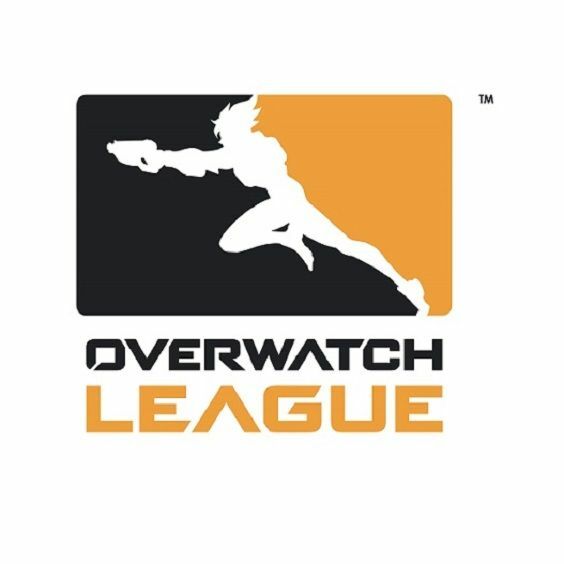 For more details on the Overwatch League, including teams, broadcast information, schedules, and more, go to https://overwatchleague.com. Exit the lot and take a right onto W. Parkside Dr. to Bob Hope Drive take a right onto Bob Hope Drive and head toward West Alameda Avenue. Take a left onto West Alameda Avenue toward the front of Burbank Studios gate 3. Walk .02 miles (past D-Lot) to Blizzard Studios and you have arrived! Children ages 6 and up are welcome, children 5 and under will not be permitted entry. No refunds or exchanges. No strollers will be allowed. Anyone 12 years of age or under must be accompanied by an adult. Bags up to 20" x 10" in size may be brought into the Blizzard Arena. All guests will have their bags searched before entering the venue. Blizzard Entertainment reserves the right to refuse entry if they are found to contain prohibited items below. Prohibited Items: Luggage of any kind, outside food and beverages; desktop computers; laptops; electronic storage devices; actual clubs, maces, or other crushing weapons; projectile weapons, even if unloaded or nonfunctional (including air guns, longbows, crossbows, etc. ), alcohol, fireworks, glass bottles, cans, large containers. FIREARMS are strictly prohibited. Acceptable costume weapon props are limited to air-filled or soft plastic melee weapons (swords, daggers, maces, clubs, etc.) and wooden staves that are not shod with metal. Tablets (such as iPads) and video cameras are permitted for use. However, you may not record gameplay from any of the screens. Personal equipment may not be connected to any computer for any reason at any time. The home for Blizzard esports in Southern California, Blizzard Arena Los Angeles brings the camaraderie of live esports events together with the region’s legacy in entertainment for a unique Blizzard Entertainment experience. Featuring state-of-the-art production facilities and accommodations for multiple concurrent events, the venue also hosts the Overwatch League.